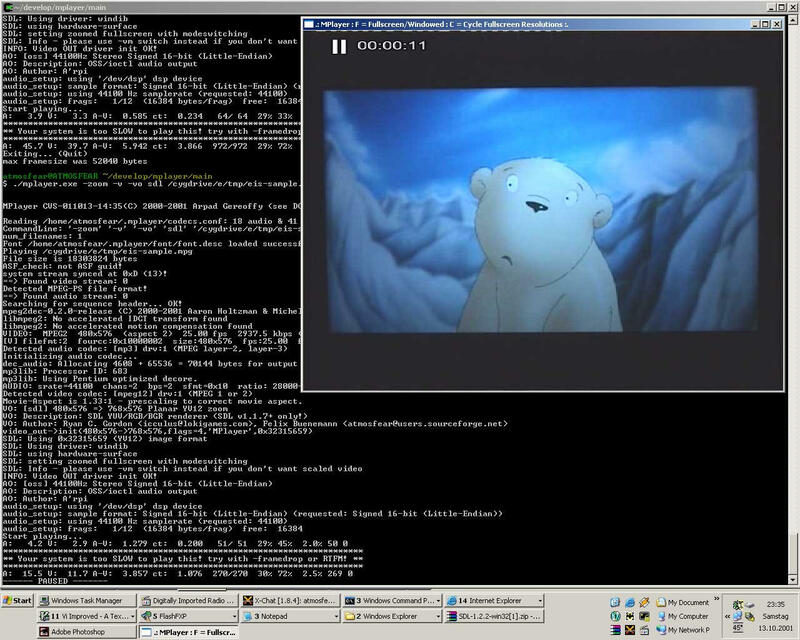 ...... MPlayer currently works best from the command line, but visual feedback for many functions is available from its onscreen status display (OSD), which is also used for displaying subtitles. MPlayer also has a GUI with skin support and several unofficial alternative graphical frontends are available. Qweas is providing links to MPlayer 2.0b8r5 as a courtesy, and makes no representations regarding MPlayer or any other applications or any information related thereto. Any questions, complaints or claims regarding this application MPlayer 2.0b8r5 must be directed to the appropriate software vendor. You may click the publisher link of MPlayer on the top of this page to get more details about the vendor.